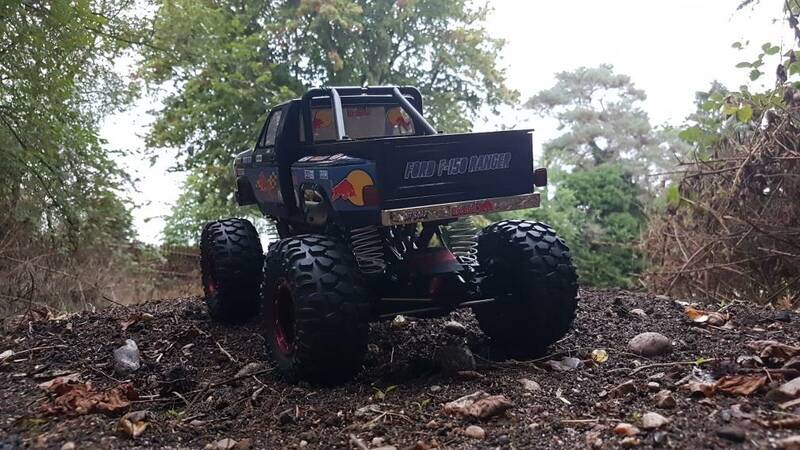 The names Del and I'm new to all this crawling stuff.im from colchester in the UK and thought I'd post a couple of pics of my blackfoot bodied cr01 whilst saying hi. Looks great! Has an almost monster truck stance to it. Looking good. 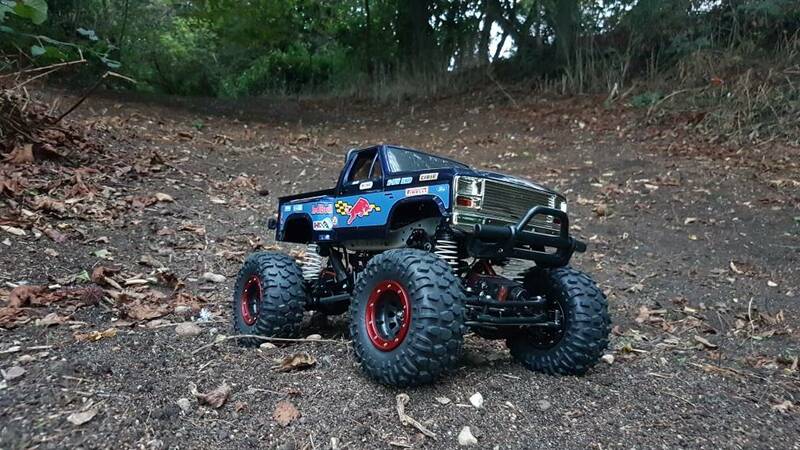 I know the CR-01 can't compete with modern rigs but Tamiya's engineering always appeals to me. Still on the look out for the jeep version but they command stupid prices. 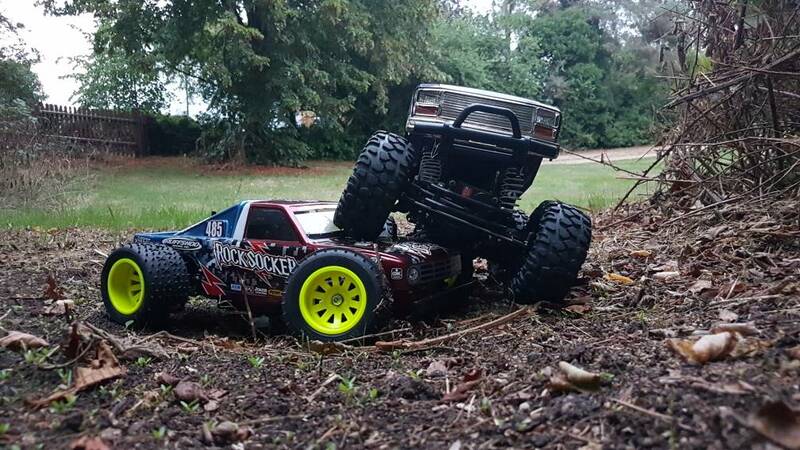 I didn't know much at all about the rc crawler scene when I got this,I spent a few years building tamiya 1/16 tanks then woke up one morning sold the tanks and bought 3 tamiya trucks,a stadium thunder,a clod buster and the rocksocker kit. I'm trying to decide what to get next so am reading as much as I can to get up to speed. My current wish list is a CR-01, a Tamiya Jaegermeister Capri, and a Cross MC 8. When funds allow. We have an rc club about 10 mins from where I live with a tarmac track so I should realy build some kind of touring car and go join in. Nice looking CR-01! 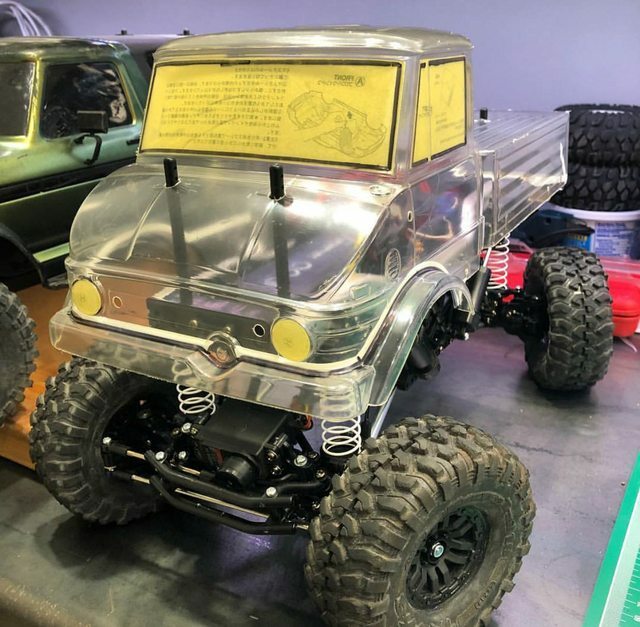 They are very cool trucks because of the unique engineering like most Tamiyas. If you ever want to get upgrades for the truck start with new tires. Thanks for the tip,any suggestion on what tyres would be best. A lot of it depends on your terrain. Here on the rocky, wooded East Coast of the US I prefer Proline Hyrax or Super Swampers and Pitbull Rock Beasts. Thank you,got a pic of yours buddy. Del4150 your CR-01 looks great!! I am to this point on my Unimog. Great looking rig. Any future plans? Having fun is what RC is all about, compete if you desire, otherwise and always have fun either way! Good way to decide on vehicles. A lot of it depends on your terrain. 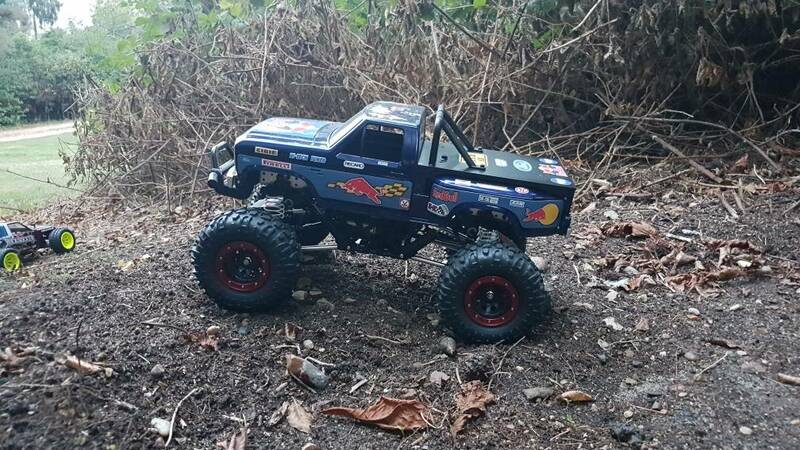 Here on the rocky, wooded East Coast of the US I prefer Proline.... Super Swampers and Pitbull Rock Beasts. That is a really nice looking CR01. I really should start building mine one of these days.